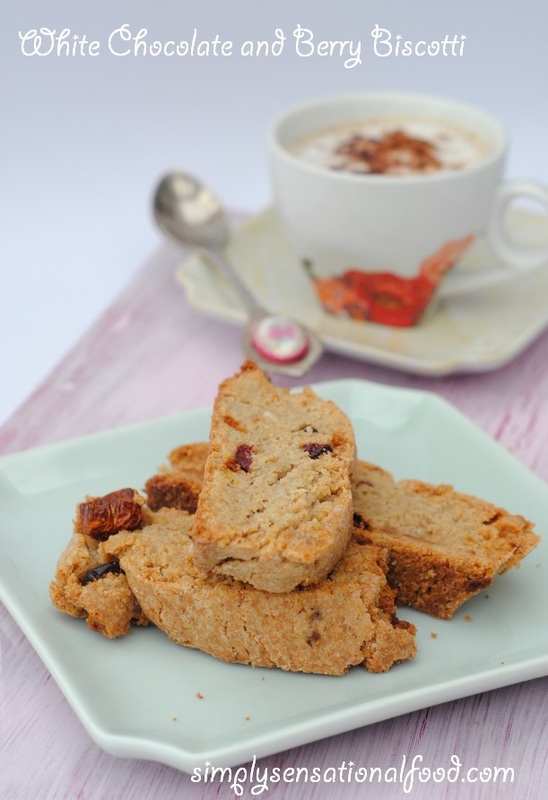 Sourcing good healthy ingredients and using them in your cooking and baking is very important. Your food will taste good if its cooked with natural healthy unadulterated ingredients.I was recently sent some ingredients to cook with from My Protein, an on line health food store. I loved cooking with the buckwheat flour , super berries and the coconut they sent me. I made some white chocolate and berry biscotti you can see the recipe here. 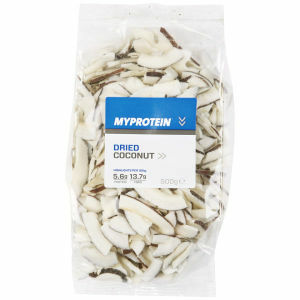 As always I love my readers to sample the products that I try out, with this in mind I asked Myprotein if they would provide the same ingredients for a giveaway. 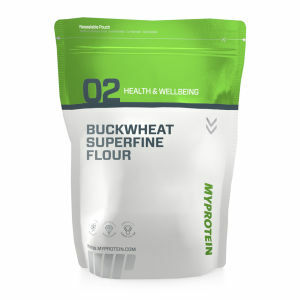 I am pleased that they have been generous and have agreed to send one simply food reader a bag of buckwheat flour, some super berries and some dried coconut so you too can create some healthy and delicious recipes of your own. I would make a berry cake topped with coconut that would be lovely. a nice cake for xmas detox, hehe! Buckwheat pancakes, with berries and coconut. I'm not sure what I would make. Maybe some cupcakes or muffins or pancakes. Buckwheat coconut, cranberry and chocolate brownies - yum! I would use it to try out the recipe you have used, looks good! First thing that comes to mind is pancakes but would enjoy googling to find other, new recipes. A pile of pancakes with fruit topping. Some scones would be nice, although I think I'd use most of the berries & coconut on top of my yoghurt or maybe in porridge. Choices are endless really. Perhaps some muffins. Or a cake! I'd try some flapjacks, and add the berries and coconut for extra flavour. 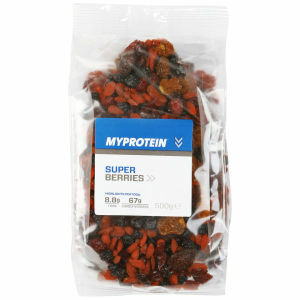 I often add dried fruit, so this should work well. Friends of glass Event~Edible gifts in glass.